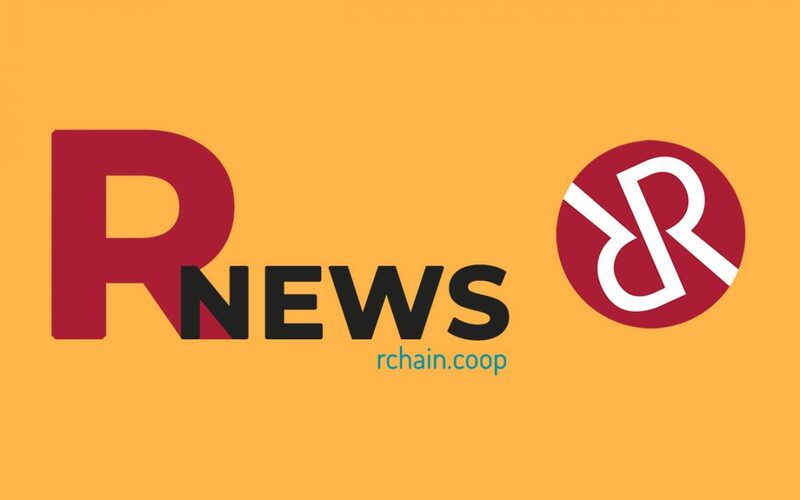 It’s been quite an eventful week here at RChain, much of it centered on recent changes at the co-op. This was addressed in our community call, in which important developments were expressed about the future of our platform. You can also read the progress report on board business by Kenny Rowe. As a cooperative, we are committed to transparency and dialogue with the community. We hope you’ll find recent efforts to be steps in the right direction. Meanwhile, in Nigeria, Owanate Amarchee has been working with CoLab on new “Bring Your Own Identity” platforms to usher in a new age of digital identity—check out her post on what’s cooking there. Closer to home, our Florida correspondent, Jeremy Beal, explains the “gas” that makes RChain validation process run: Phlogiston. On LinkedIn? So are we. Stay up-to-date with us there. With a more diverse political landscape unfolding before us, hopefully more progressive discussions will be heard in the coming years. 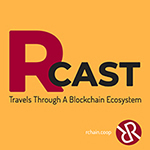 RCast 5: Diversity in Blockchain is one attempt of moving in that direction. It features Ela Kagel (Co-Founder and Managing director of SUPERMARKT Berlin and an RChain Europe board member) and Rashid Owoyele (Community and Strategy Director for RChain Europe). Make sure to subscribe to RCast on iTunes, Google Play, and Stitcher. Every October, WOMEX brings together the most important figures in international music for an inspiring conference of artists, managers, producers, agents, and thinkers. This year RChain’s Fabian Alsultany was featured on the panel, A Quiet Revolution: Blockchain 101 for the Music Industry, along with Mycelia’s Claire Tolan and Artistik License’s Manojna Yeluri. Check out this video of Fabian discussing RSong and how blockchain is poised to make the music industry more artist-friendly. If you haven’t tried RSong yourself, download it for Android or IOS here (and sign up for the mailing list on that page if you’re a musician interested in having your music on RSong). Our portfolio company, Proof, is incentivizing readers to sort through news on its upcoming platform. The company is alpha-launching its test net next month. By signing up, you can help be being among the first thousand people to source truthful information.